Provide a secure place where you and your residents can have productive conversations, share resources, and help each other. You can keep residents in the loop with a private newsfeed that includes maintenance updates, announcements, and real-time alerts. Posting is easy and as a community leader, you control the audience and the comments. Plus, opt to send the bulletin as a text message and view resident activity reports, ensuring your communication is seen by all. Offer your residents a convenient and secure way to pay association dues and fees. 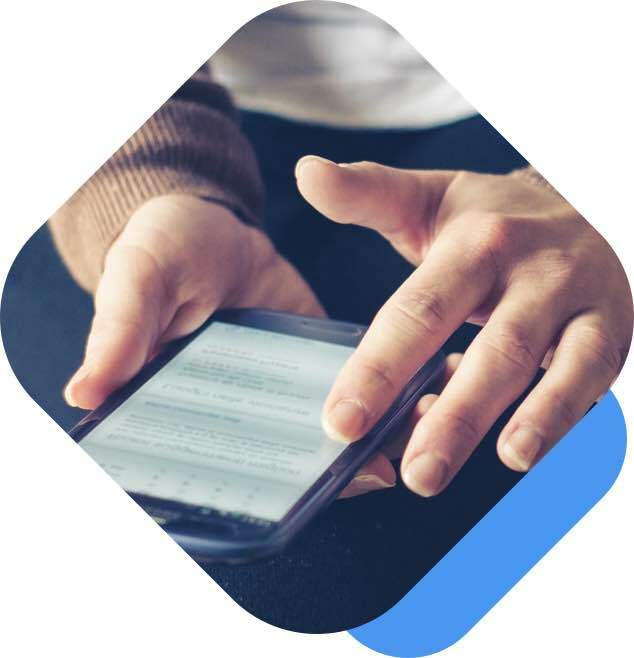 Through the mobile web, residents can choose from 4 payment options including credit, debit, one-time ACH, and recurring ACH. The recurring ACH payment option means you get paid on time, every time. When residents log in to make a payment, they’ll learn about the community and connect with neighbors. Less work, fewer errors, and higher resident engagement. Instant access to important community documents, board information, property rules, and a community directory. 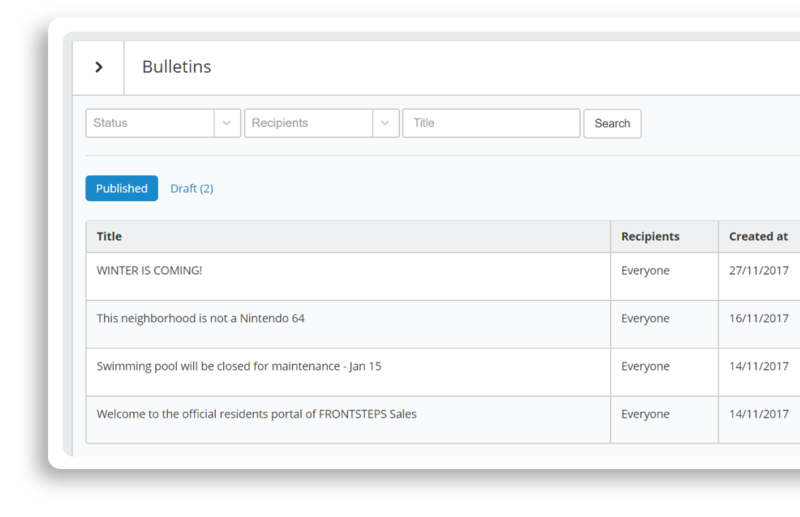 Residents can submit and track the status of service requests, and get instantly notified when a request is completed. A quick and easy way for residents to reserve community facilities like party rooms, tennis courts, and BBQ pits. A marketplace for neighbors to share resources and buy and sell items. Provide answers to commonly asked questions like Wi-Fi passwords, amenity hours, and CC&R’s. Showcase nearby restaurants, shops, parks, and more with an easy-to-use interactive map, powered by Foursquare.